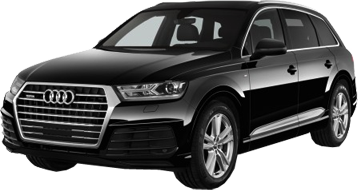 We at Chauffeur Melbourne offer chauffeur driven corporate cars and limo services from CBD Melbourne at very special corporate rates. 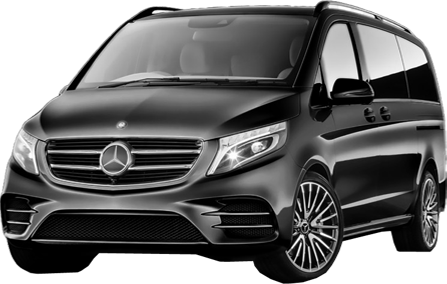 Chauffeur Melbourne provides executive class luxury sedan, suv and passenger vans for all corporate transportation needs. 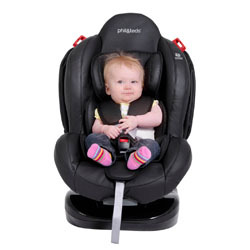 Our services are of high standards by On-Demand & as Priority Services. 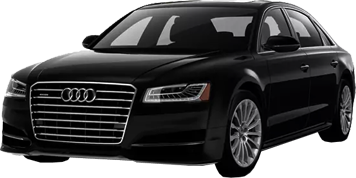 Melbourne Chauffeur driven cars and limos are well-maintained, driven by professional highly experienced courteous chauffeurs to take you to your destination on-time, with atmost comfort and safety. Once you book corporate ride service with us in melboune, our chauffeur will take care of you travel itineraries with great care.